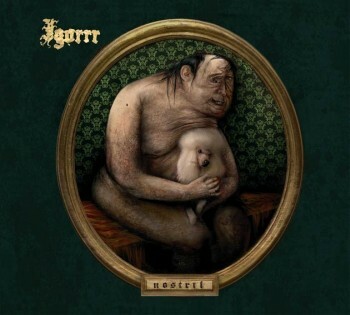 Subscribe to comments with RSS	or TrackBack to 'Igorrr – “Nostril”'. A warm thank you for the great music found here ! Making cyber titillating drift !! Mucho thanks ! !